BNP is much ahead towards elections this year although it was out of polling in 2014. But due to candidates’ rejection, and lack of level playing field; it may boycott the elections. 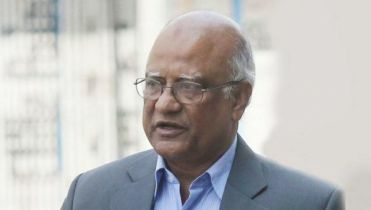 Sources said, talking to the senior leaders of the party it’s learned that, because of nomination rejection of many of its candidates, police harassment after its activists and not having the of level playing field, the party may quite the poll. According to them, if the party boycotts the election, there will be no more election environment in the country. It will not be possible to hold an election like January 5, 2014. Although the government is trying to destroy the opposition party now, at the last moment the government will not be able to face BNP and the united front naturally. 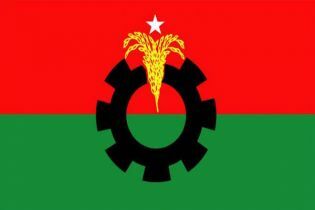 In this way, BNP will have to ensure their victory by keeping the candidates in the field in the final stage. 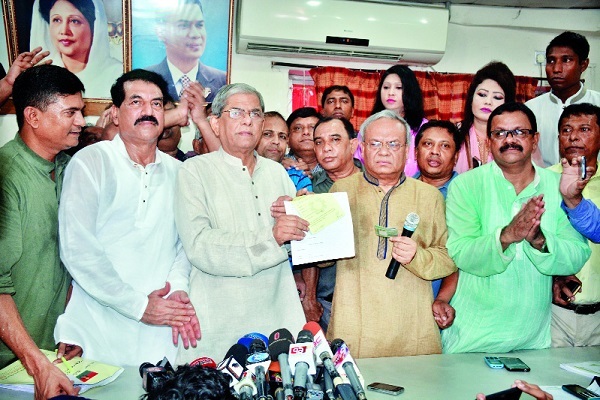 On anonymous condition, many senior leaders of BNP told Daily Bangladesh that the government’s conspiracy keep the BNP Chairperson Khaleda Zia, Bangabir Kader Siddiqui, Aman Ullah Aman, Afroza Abbas, Reza Kibria and 80 people, away from the elections is already done. 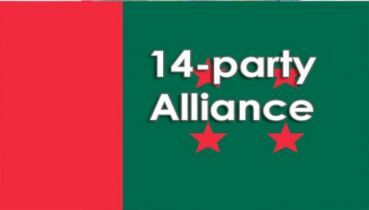 Awami League will do so that the opposition cannot stay the election process and what needs to be done for it. Torture-arrests in the last time will increase. Panic among candidates can be created more. However, the BNP and the Jatiya Oikyafront will survive at the last fight and will answer all the conspiracies of the government. 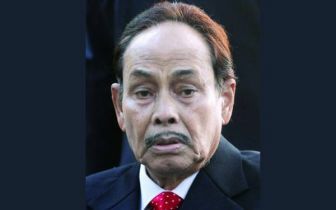 He said, “None of the demands of the Jatiya Oikyafront were accepted; still we are going ahead in the election. It is a matter of concern to all the leaders and workers. “What kind of elections are we going to while continuous pressure putting on our staff-leaders - the time has come for the reconsideration to participate in such an election,” he added. “There is no sign of being level playing field. Now the BNP is not alone. 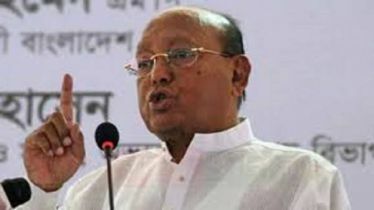 As the Jatiya Oikyafront is formed, so the BNP and the Oikyafront will take a decision, what can be done in the next,” he said.